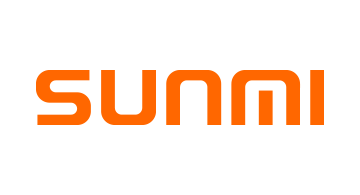 Sunmi is the famous Android POS provider for Retail and Catering businesses. In China Sunmi has provided many our clients include banks, software developers, internet companies and omni channels. Our devices support offline to online connection in physical shops.